A staged reading of the award-winning poet and Library Lion’s first published play examines whiteness. 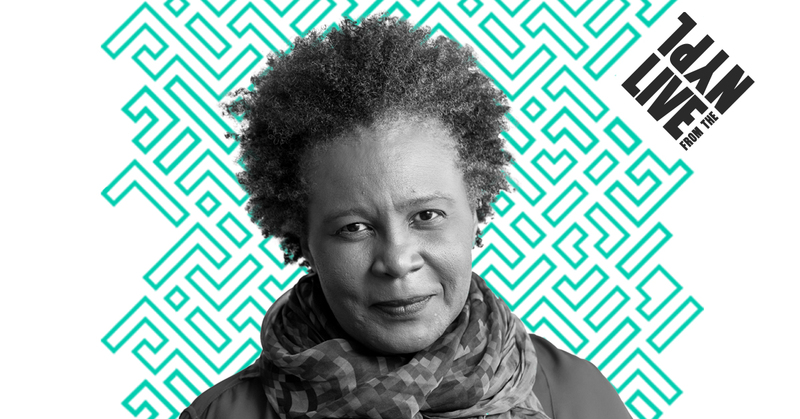 Award-winning poet Claudia Rankine brings her first published play, The White Card, to NYPL for its New York premiere. Rankine is best known for her collection Citizen: An American Lyric, which confronted its readers with expressions of racism in this country that are both seen and unseen. The White Card continues that conversation in an exploration of “conceptions and constructions of whiteness” and how that idea has contributed to America’s enduring issues with race. The staged reading will be followed by a talkback with Rankine. Become a Friend of the Library to save up to 20% on general admission tickets and subscriptions, get access to presales, plus discounts at The Library’s Shop and Amy’s Bread Café in the Stephen A. Schwarzman Building. Join Now.